With over 20 years of experience, batter and icing made from scratch, gluten-free options, free consultations, and design capabilities to match your imagination, we can design and deliver the cake of your dreams. Your heart's desire is where we start. If you're not sure exactly what you want or if you have a Pinterest board ready to consult, we will bake a cake that will have your guests atwitter about the design and taste! Our delicious buttercream cakes feature our decadent frosting between the cake layers and elegantly swirled and piped on the surface for classic, tasty designs. The from-scratch fondant we create opens a nearly limitless expanse of color and design options for your cake. Let us help you celebrate all of life's big moments with a custom cake everyone will want on their Instagram account. And they'll love the taste! From Scratch. With Honest Ingredients. When the ingredients are pronounceable and each step of the recipe is crafted by hand by a trained pastry chef, you can taste the difference. And that difference is in all of our cakes! We can accommodate gluten-free and food allergy restrictions so no one has to pass on a slice of cake. 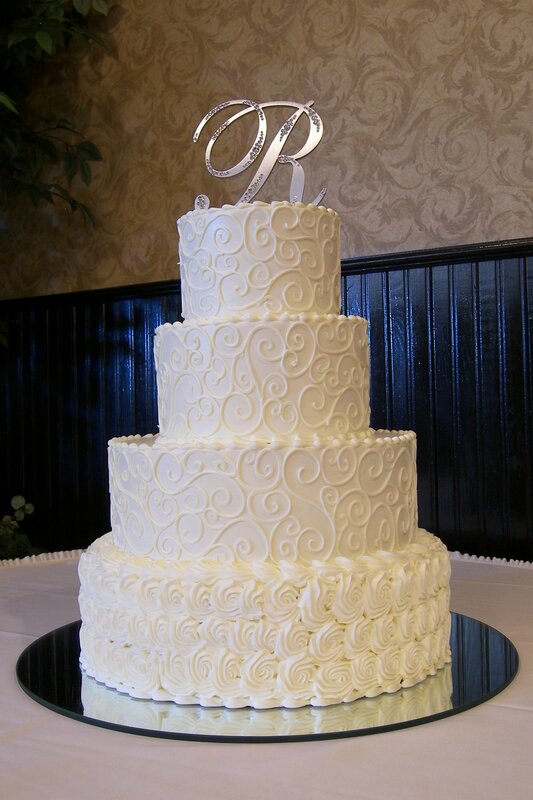 We have 20+ years of experience and 3,000+ cakes under our belt. If you want a personal touch throughout the cake design and delivery experience but don't want your cake options limited, then we're the one for you! We offer a free consultation where we'll discuss your desired design and our up-front pricing. We don't hide fees or surprise you with last-minute additional charges. With our cakes, you have the option of a silver or mirror base with a refundable equipment deposit. We're also happy to incorporate cake bases and decorations you provide. The Department of Agriculture inspects and licenses our kitchen. This means our facilities are held to higher standards than basic cottage food laws. This is one way we marry professionalism with an unsurpassed personal touch.